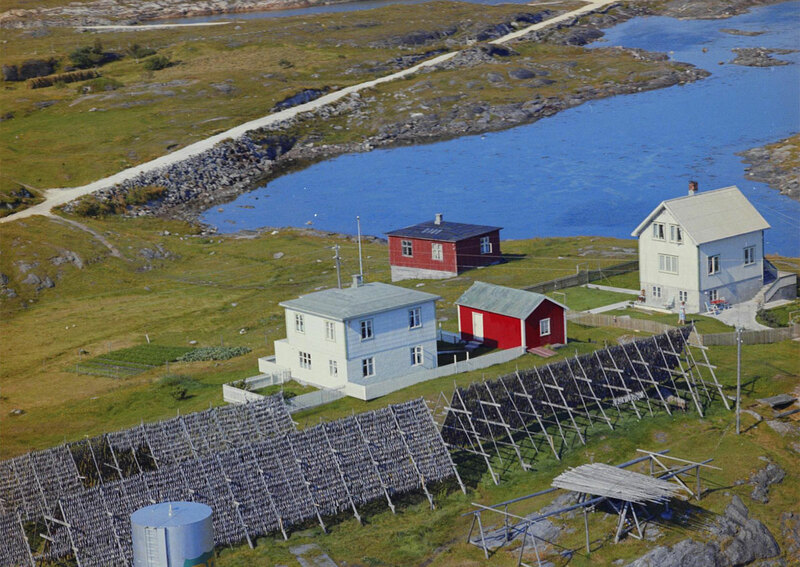 Can You Provide Information about Norwegian Aerial Photographs? Home › Culture › Can You Provide Information about Norwegian Aerial Photographs? Do you have some information about this place in Northern Norway? The picture is taken in the 1960s. Note all the stockfish hanging on wooden racks called “hjell”. 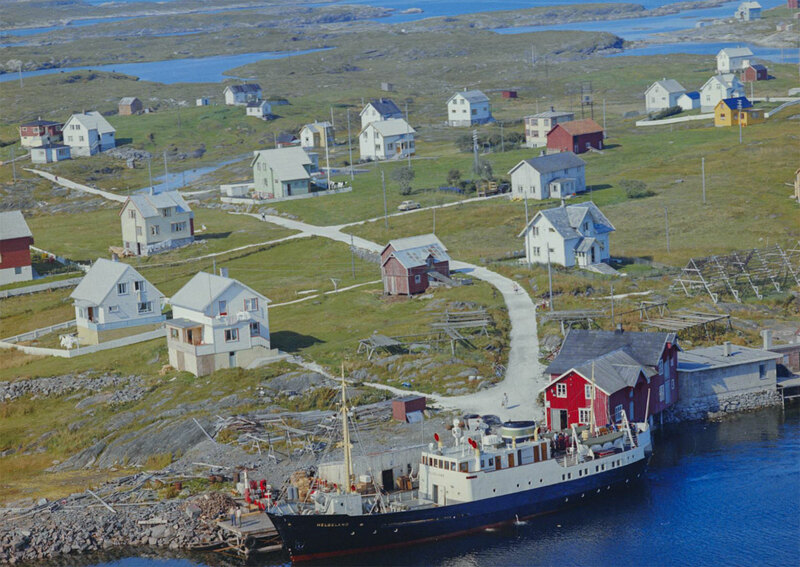 130 Norwegian municipalities have confirmed that they will transfer the responsibility for the preservation of the airline Widerøe’s aerial photographs, mostly from the 1950s and 1960s, to the National Library of Norway. So far, agreements have been made that the National Library shall assume responsibility for more than 75,000 photos. 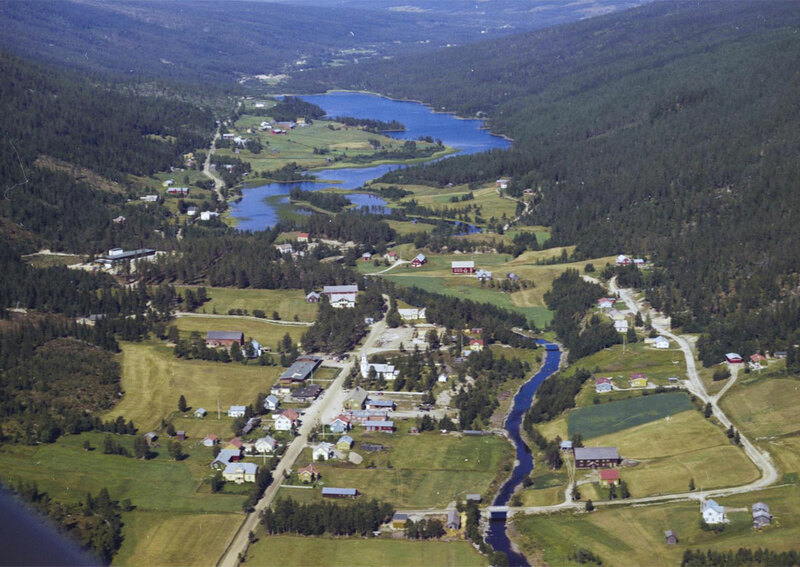 The aerial photographs are an important part of Norwegian cultural heritage and provide unique information about Norway. Widerøe’s archive of about 315,000 negatives and sample copies were sold in 1970. 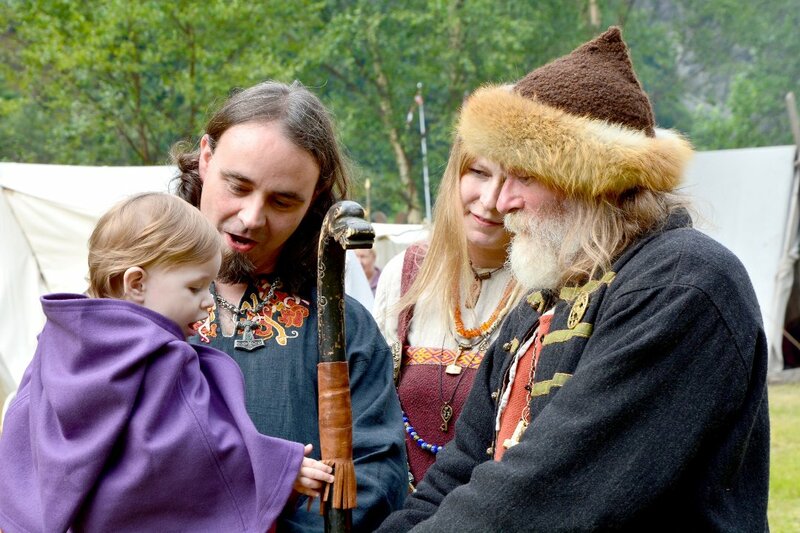 All Norwegian municipalities were given the opportunity to purchase the photos from their respective geographic areas. From a cultural and conservation perspective this fragmentation was unfortunate. The National Library has undertaken to preserve the original material, digitize it and make it available to everyone. The municipalities will be able to download the photos they have submitted. Until now, 4,000 images from eleven municipalities are digitized. An overview of these, and the municipalities it is done deals with, is made available on the National Library’s website (click on the red dots to see photos from the area). The bulk of the material is black-and-white photos from the 1950s and color photos from the 1960s. The photographs show private properties, house clusters, towns and village centers surrounded by magnificent scenery, mountains, fjords and islands. Geographically they range from Berlevåg to the north and Kvinesdal in the south, to Sveio in the west and Engerdal in the east. – The photographs contain an infinite amount of information, and you can zoom in on all the details, says Head of Department at the National Library, Arthur Tennøe. The public is invited to provide feedback with information about the images. – The National Library wants to gather as much local knowledge about the photos as possible. We encourage individuals, local historical societies and others to take a look at the pictures and provide information about exactly where it is taken, place names and historical information about the motives, says Tennøe.